23cm 160 42 13 40656 G3XDY - JO02OB - 837km 1.4m dish - 120W 1. 13cm 65 27 8 15229 SK7MW - JO65MJ - 552km 1m dish - 60W 1. 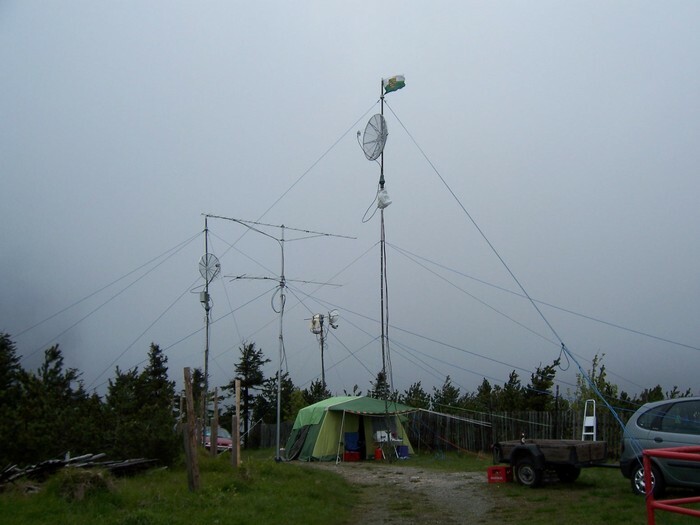 9cm 29 15 4 6565 PA0BAT - JO31FX - 485km 1m dish - 20W 1. 6cm 30 15 4 5695 SK7MW - JO65MJ - 552km 60cm dish - 5W 1. 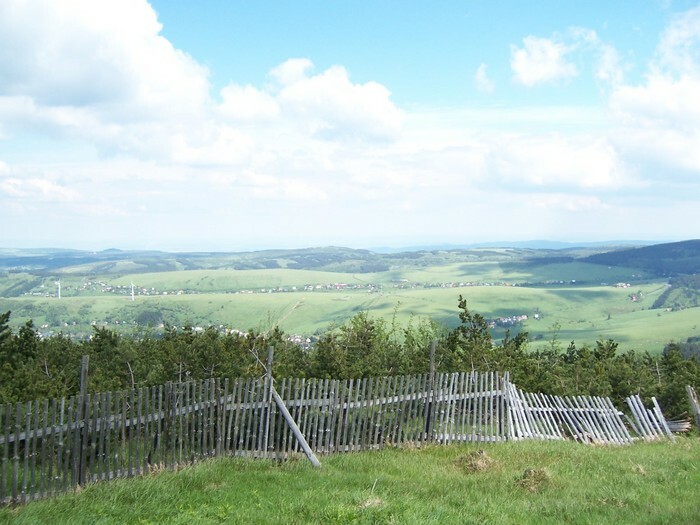 3cm 60 19 6 10313 PA0BAT - JO31FX - 485km 60cm dish - 5W 1. 24GHz 11 4 2 1107 OK1UEI - JO70SS - 186km 60cm dish - 0.2W 1. 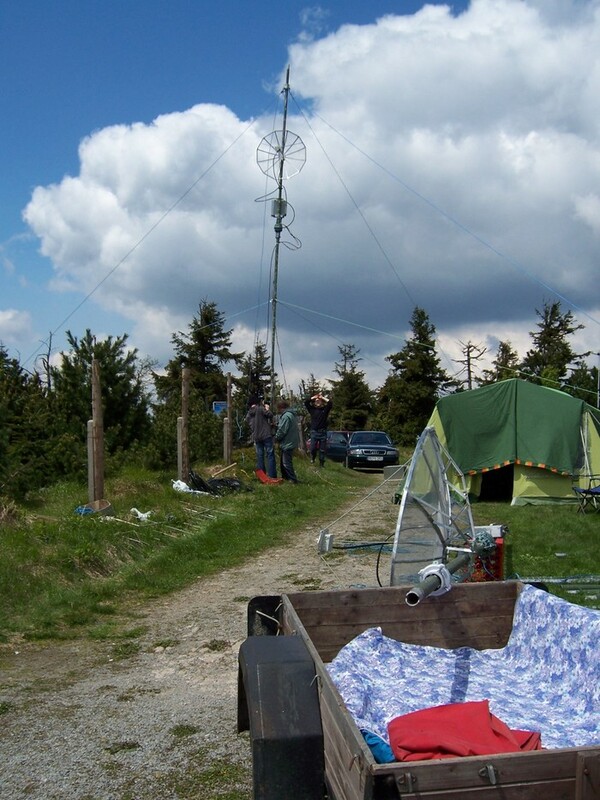 47GHz 1 1 1 5 OK1AIY/P - JO60LJ - 5km 60cm dish - μW 5. 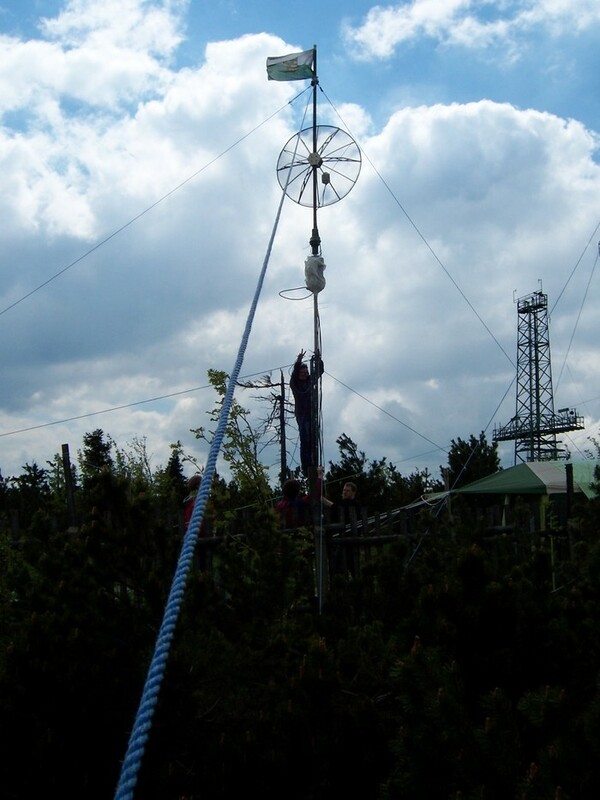 76GHz 1 1 1 5 OK1AIY/P - JO60LJ - 5km 60cm dish - μW 1.
laser 1 1 1 1 DM3F - JO60LK - 1km - 2. Good results although condx were just average. 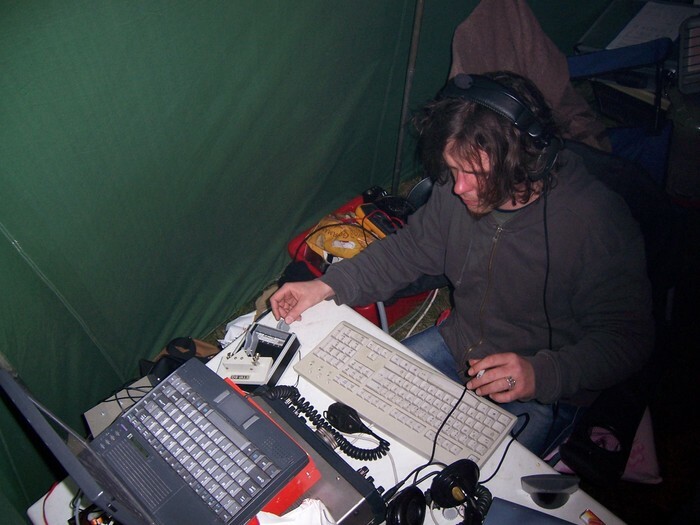 New all-time DL0TUD/DM7A-records on 23cm, 13cm and 9cm, (almost) no visits from Murphy. Great WX on Saturday morning, but lots of rain during the contest. 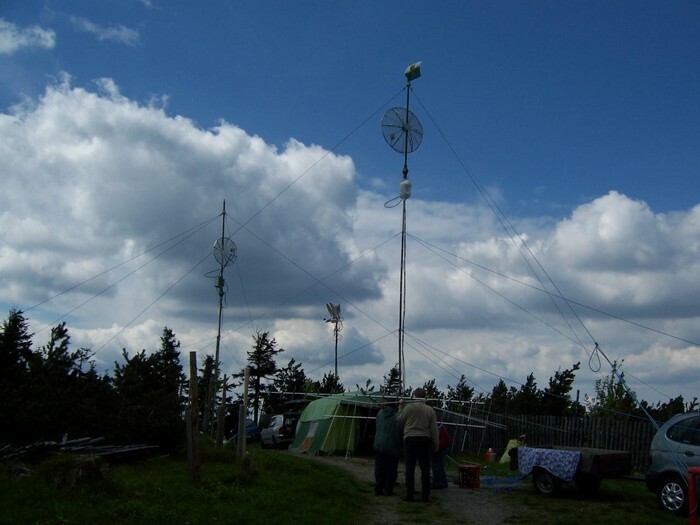 13cm/9cm tower with 1m dish and operating tent. 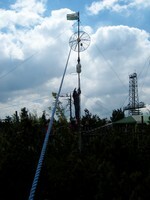 23cm tower (1.4m dish) going up. 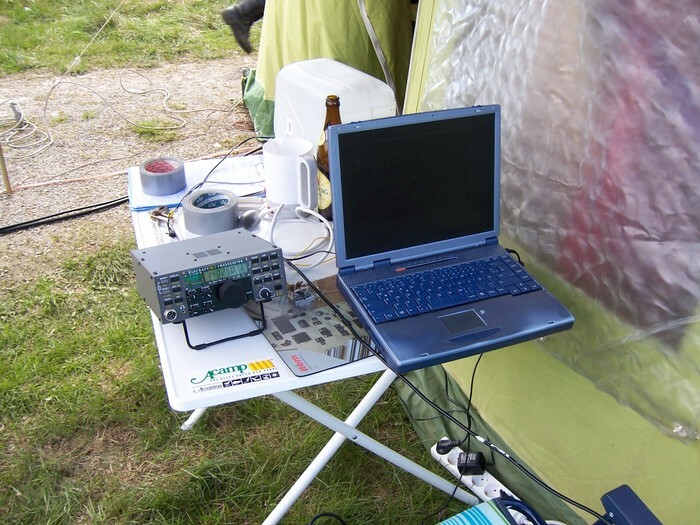 Some QSOs in CW Fieldday in the sparetime. 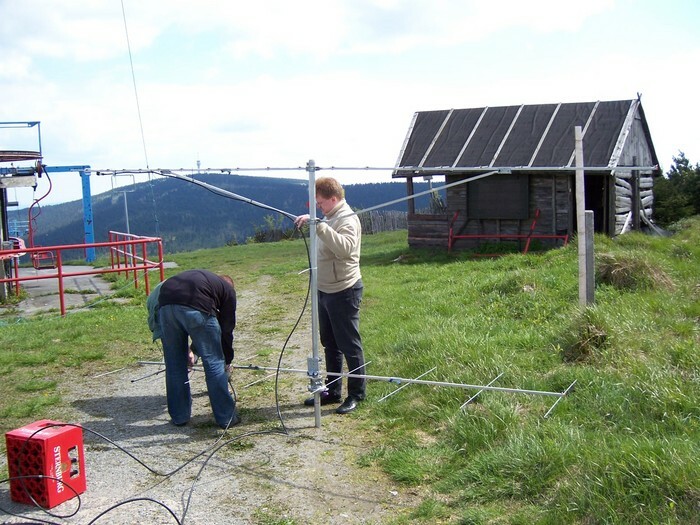 DM1KL and DG3UH assembling 2m/70cm antennas Friendly WX on Saturday.. Takeoff to the south-east. 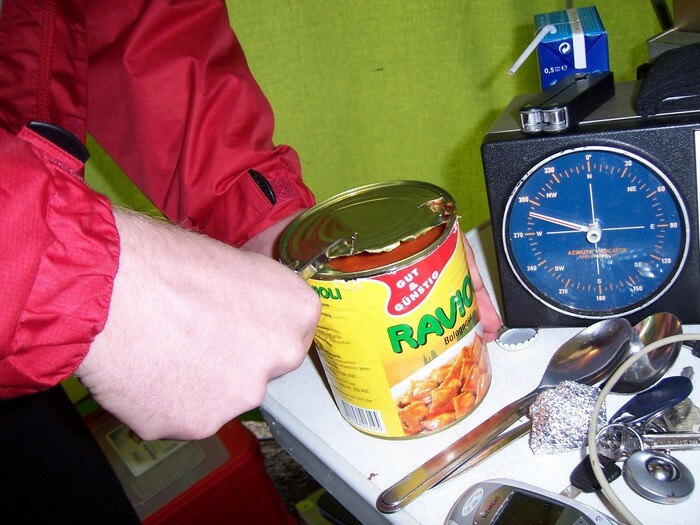 DL3JAN working on 3/6cm Creative tin-opening technique! left to right: 9/13cm, 2m/70cm, 3/6cm, 23cm.